Former JAC President Gail Yamner and fellow JAC members at an event to support Kathy Manning for U.S. Congress in NC-13. JAC members met with Lauren Baer, candidate for U.S. Congress in FL-18, at the JAC office. JACII Chicago met for cocktails and candidate conversation in Chicago this week. Be sure to check out upcoming events listed below. Tell them to END 'ZERO-Tolerance' and to vote NO on Paul Ryans cruel immigration bill. Hold Dreamers hostage in exchange for Trump's border wall and anti-immigration demands. Make your voice heard now. Tell the House and Senate we object to these cruel fake fixes to our immigration system. We demand a true bipartisan immigration reform package, the reunification of those families already separated, and an end to the current zero-tolerance policy. The U.S. thinks its emerging plan to settle the Arab-Israeli conflict will have a better chance to succeed if the teetering Palestinian economy is shored up, but that's no easy task. While President Donald Trump strives to end the conflict with the "deal of the century," there is no evidence that focusing on the Palestinian economy would boost his peace mission's seemingly dim chances of success. Hamas paid the family of an 8-month-old baby to say she died during clashes between Palestinian protesters and Israeli troops, a family member said. 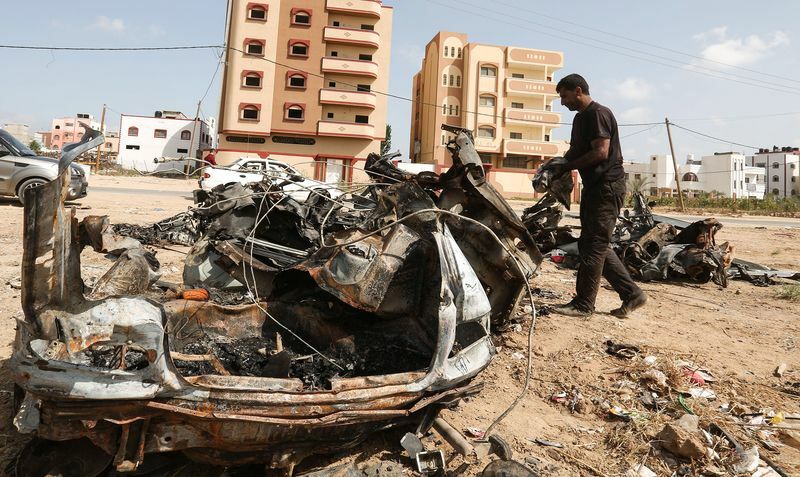 Mahmoud Omar, 20, told Israeli investigators that his 8-month-old cousin Layla al-Ghandour died of a blood disease, the same disease the baby's brother died from a year earlier. 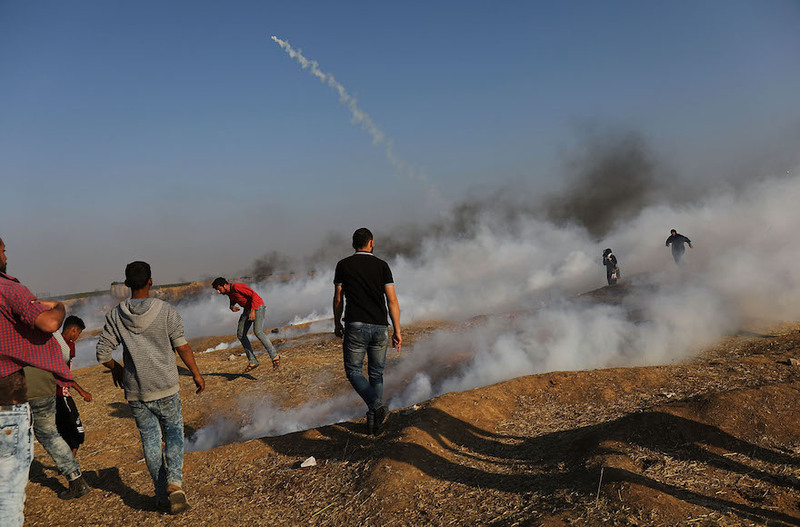 The death of the baby inflamed Palestinian passions and led to a deluge of condemnation against Israel for what critics call its heavy-handed response to the border protests. It was just another day at the office for UN officials. 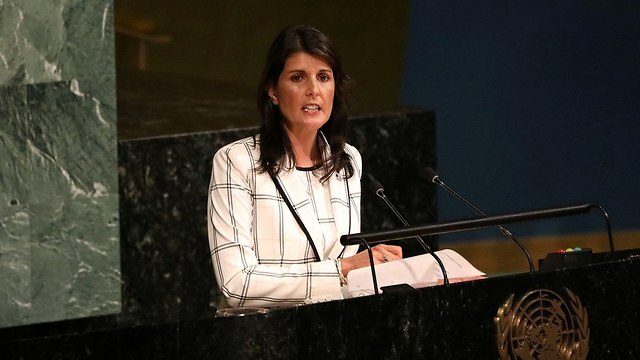 As it has done innumerable times in the last 50 years, on June 12 the General Assembly devoted an entire day of debate, procedural wrangling, and voting to an effort to condemn Israel. As was the case with almost every previous effort of this kind, it succeeded. 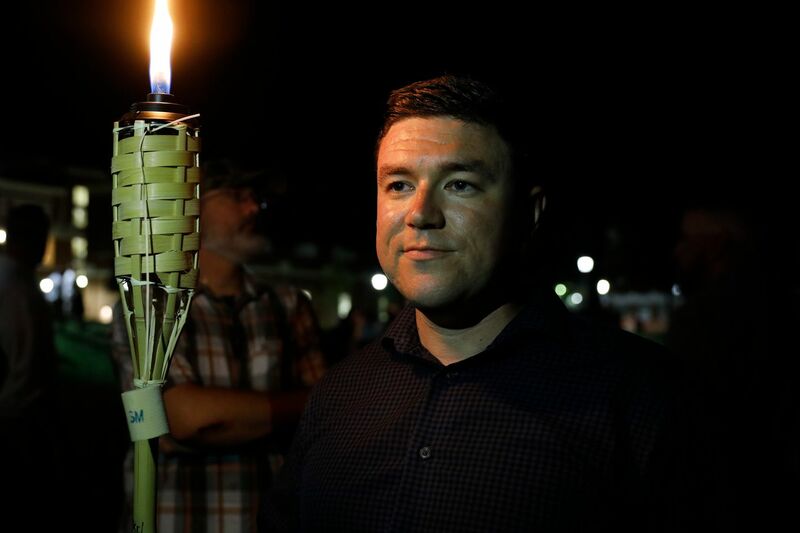 Jason Kessler, the white supremacist who organized last summer's deadly rally in Charlottesville, Virginia, is planning to mark the anniversary with an event in D.C.'s Lafayette Square, right across from the White House. Strategic Affairs Minister Gilad Erdan detailed on Tuesday night links between organizations involved in the global boycott movement against Israel and Palestinian terrorist groups, alleging that the PFLP (Popular Front for the Liberation of Palestine), Hamas and the Palestinian Authority all have connections with radical, anti-Israel organizations. "The perpetrators of this hate-filled campaign, who derive their ideology from the PA and Hamas, are united in their goal of attacking Israel, and are leaving no stone unturned in their efforts," said the minister at this year's Global Coalition 4 Israel Forum (GC4I). 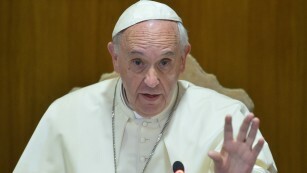 Pope Francis compared having an abortion to avoid birth defects to the Nazi era idea of trying to create a pure race. Speaking to a delegation of Italy's Family Association in Rome, he also reiterated the Roman Catholic belief that a true human family is comprised of a man and woman. Every year, nearly 4 million people rely on the Title X family planning program for birth control, STI testing and treatment, and cancer screenings, among other things. 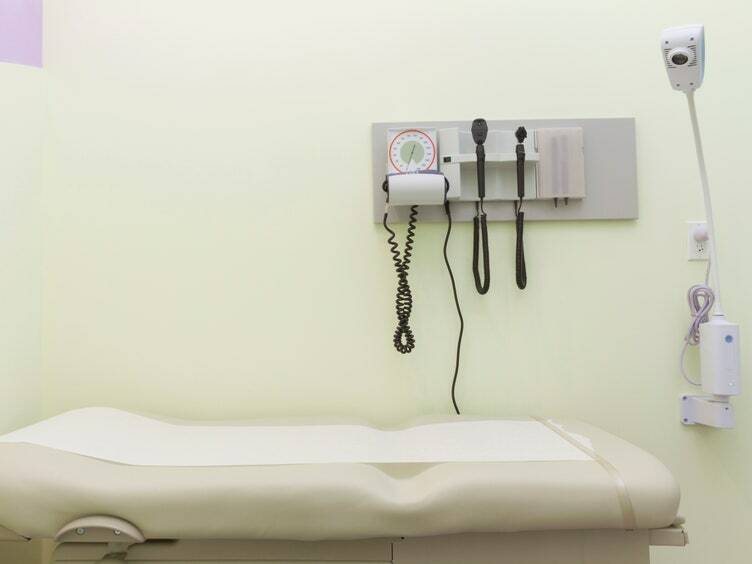 For anyone unfamiliar, this federal grant program funds clinics to help guarantee access to a variety of family planning and preventive health services for primarily low-income people or those who are uninsured. 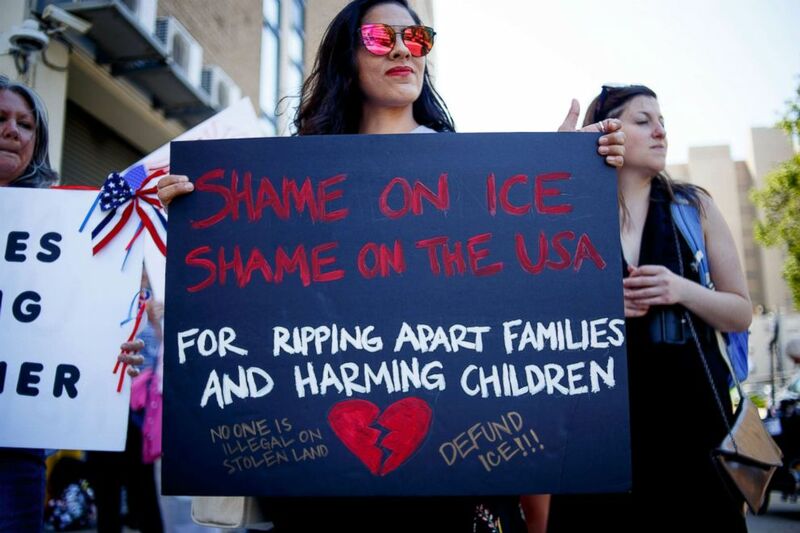 The Trump administration's policy of halting abortions among undocumented minors was established by email through an ad hoc process without formal legal vetting, according to new documents released by the American Civil Liberties Union. The ACLU, which is suing the administration over the policy, made public the December depositions of the director and the deputy director of the Office of Refugee Resettlement, the HHS office responsible for the care of undocumented minors who enter the country without their parents. 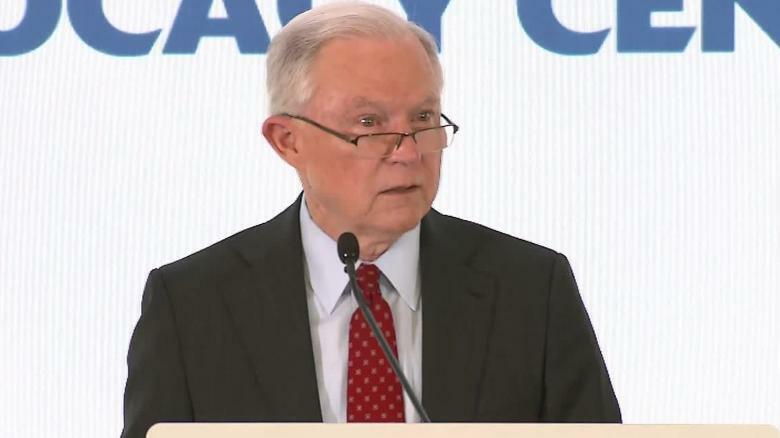 Attorney General Jeff Sessions used a passage from the Bible to defend a controversial Trump administration immigration policy. Sessions' action is drawing criticism from some evangelicals. Attorney General Jeff Sessions ignited a public theological debate last week when he used the Bible, specifically Romans 13, to justify the Trump administration's policy of separating children from their parents at the U.S. border. He likely took his cues from the White House Bible Study (WHBS), a weekly Bible study for members of the president's cabinet organized by Ralph Drollinger of Capitol Ministries. The Supreme Court decided to return two major redistricting cases back to the lower courts for further proceedings. In other words, it punted on both cases (for now). 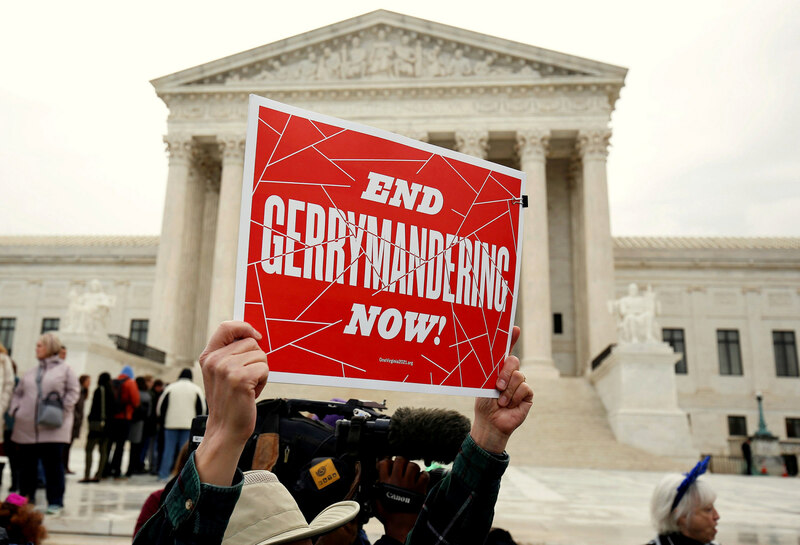 While the court's decision has doubtless frustrated those who believe we need to find an immediate solution to gerrymandering, there is a silver lining here. The most effective solution for gerrymandering does not involve the courts, but it will also not be easy. 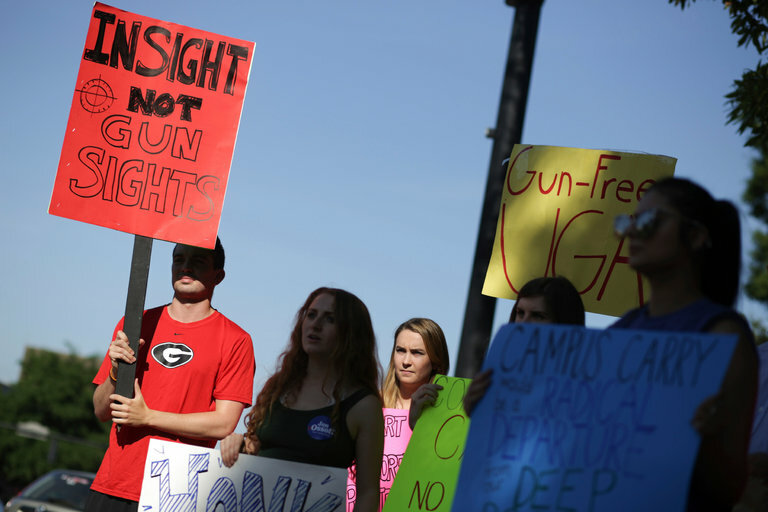 As the topic of gun control in the United States becomes more heated, Facebook has announced that it's limiting adverts for gun accessories to just adults. Minors will no longer see such ads on the site, the company has now confirmed. It was that ever-so-common secret in politics - the one everyone knows but no one is supposed to talk about. The fact is, preventing people from voting has arguably been a key part of the Republican playbook for decades - from voter roll purges to discriminatory voter ID laws. 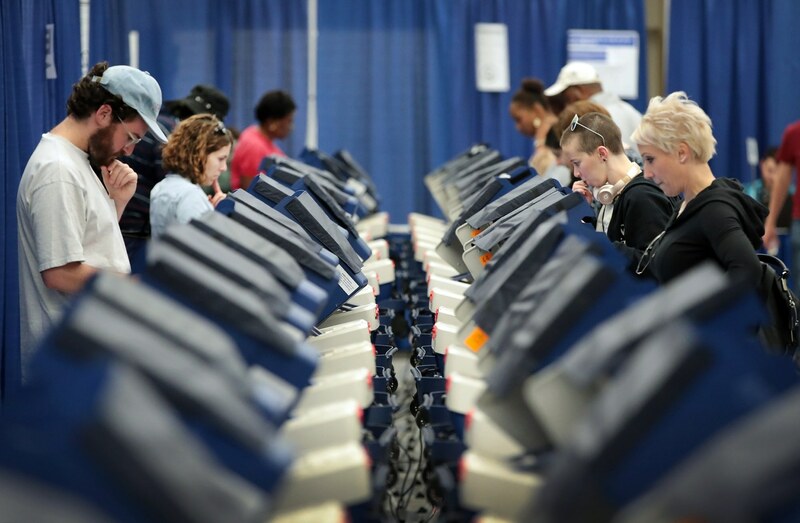 And that playbook just got a huge boost from the conservative justices on the U.S. Supreme Court, which issued an opinion allowing Ohio's aggressive voting roll purges under the National Voter Registration Act (NVRA). President Trump, spurred on by conservatives who want him to slash safety net programs, unveiled a plan to overhaul the federal government that could have a profound effect on millions of poor and working-class Americans. The plan would reshuffle social welfare programs in a way that would make them easier to cut, scale back or restructure, according to several administration officials involved in the planning. All Elections Have Consequences. 2018's Are Huge. After one of the most consequential weeks of the Trump presidency (the furor over, and then the reversal of, the administration's family separation policy), it's worth a reminder about just how big the stakes are for the midterm elections - and which party ultimately controls Congress after November. 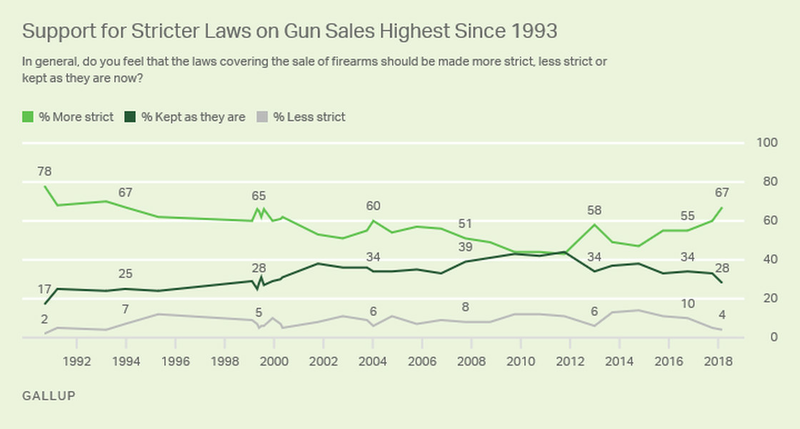 Today, when jobs are relatively plentiful and Americans feel upbeat about the economy, people have time to think about other issues and problems - such as health care, gun control and how people should be treated. The controversy over separating children from their parents, like the White House's response to school shootings, helps push quality of life to the fore of this election cycle, taking voters' attention away from the economy. Prince William will soon embark on a historic visit to Israel. 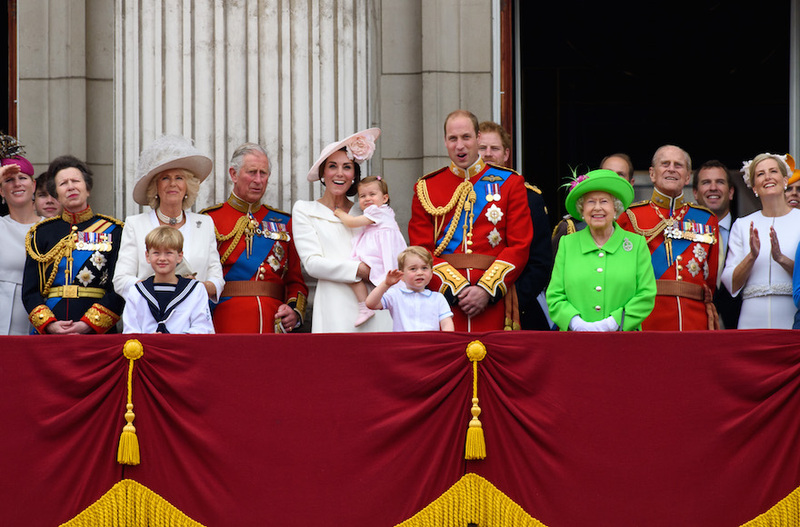 During the trip, which also includes stops in Jordan and the West Bank, Britain's Duke of Cambridge will visit important sites in Jerusalem and Tel Aviv and meet with Israeli Prime Minister Benjamin Netanyahu and President Reuven Rivlin. "Kids in cages. That's the Trump approach to immigration."